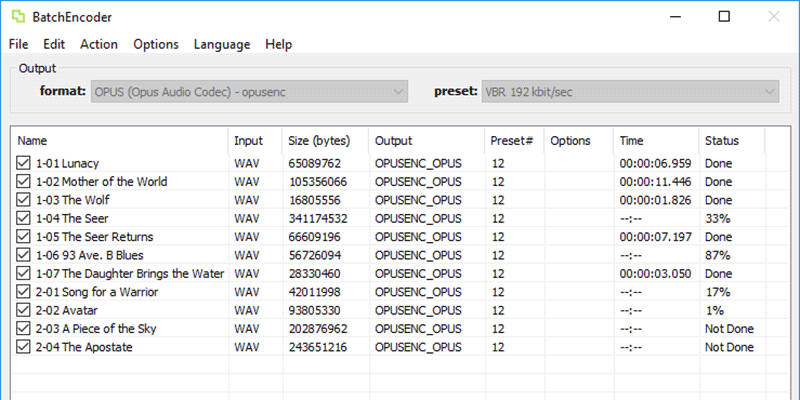 BatchEncoder is an audio files conversion software. 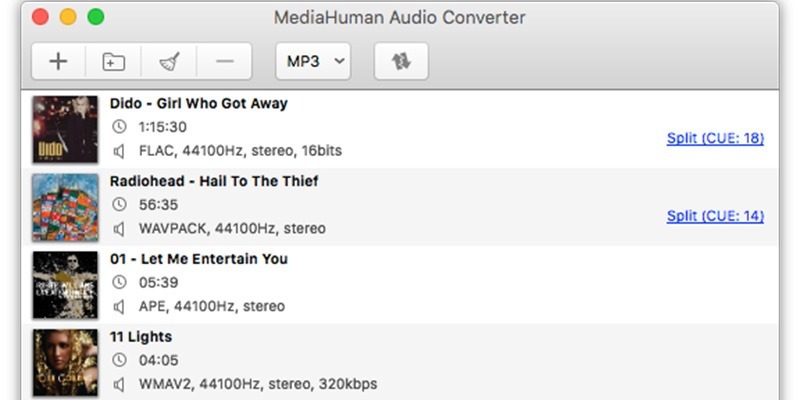 It supports most of popular audio file formats including lossy and lossless compression. The program is very simple to use.